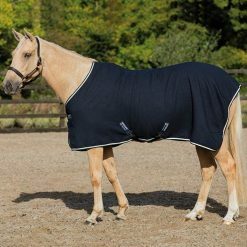 Horseware Supply a wide range of Turnout rugs including Rambo, Amigo, Rhino and Mio. 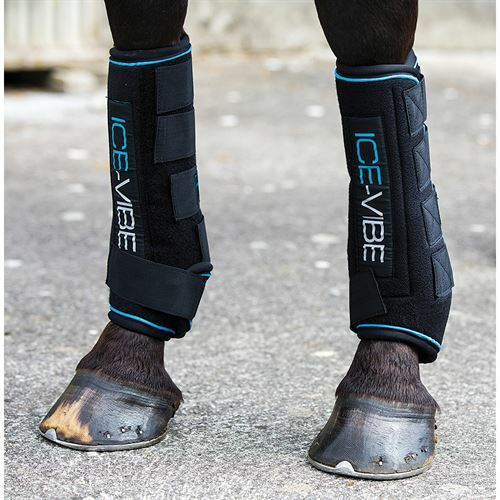 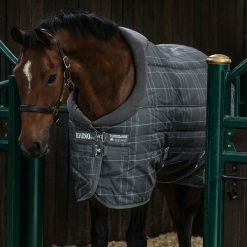 All of which are different weights or come with extra liners to help keep your horses warmer in winter and to avoid putting to many rugs on. 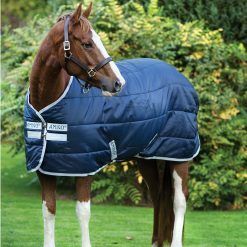 Horseware offer a massive range on stable rugs, from lightweight stable sheets, fleeces, waffle rugs, competition rugs and heavyweight stable rugs. 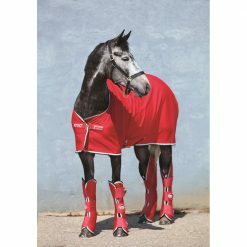 Everything you need to keep your horses snug and clean for competitions. 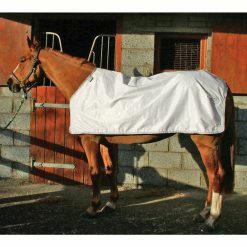 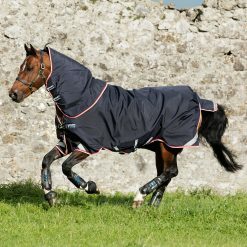 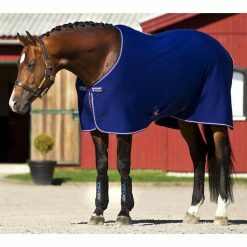 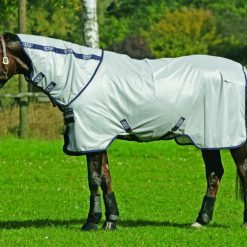 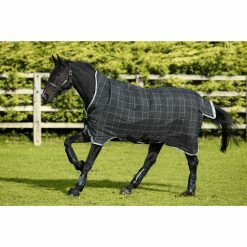 All fly rugs are made with a breathable fabric to ensure your horse does not sweat in the hot weather. 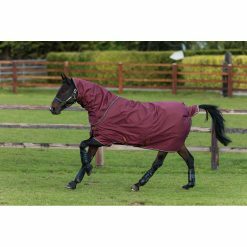 Some include waterproof liners for the days of a rainy forecast. 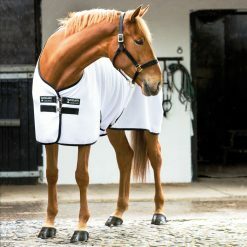 Horseware fly rugs come with detachable necks and fixed necks. 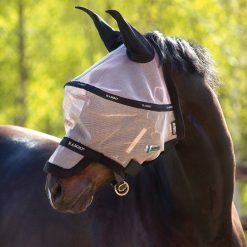 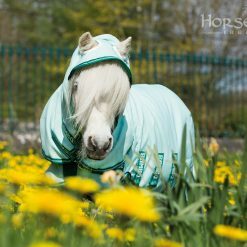 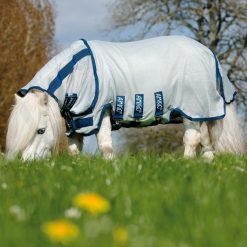 They also offer the Sweetitch hoody for the horse/ponies that suffer from this. 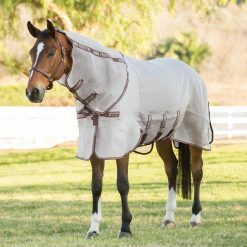 The Petite Rugs start at the size of 2’9 and go up to 4’0. 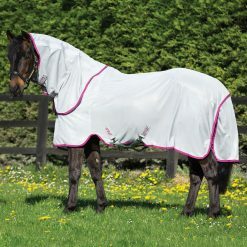 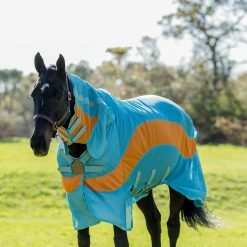 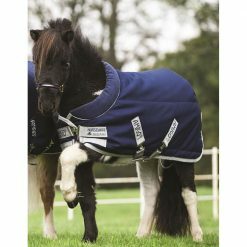 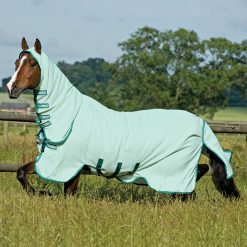 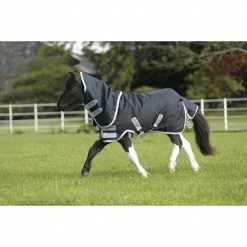 The range consists of Stable rugs, turnout rugs, fly sheets and Sweetitch hoodies.